THANK YOU – for a house in the subdivision that is now owned and occupied by a dear ministry family. Over the last week, we’ve been several times and seen life there. A young boy swinging from a rope swing. A sister entertaining her friend in her new bedroom. A house church meeting – young men and women praying in the living room. A trampoline packed with rambunctious boys. A mom happy to be cooking in her kitchen and drinking coffee on her patio. Life. Thank you, Lord. THANK YOU – that this process has taken so long. If it hadn’t, we would never have met the four separate friends who we ran into yesterday as we ran our errands around town. THANK YOU – that I found a Publix and Chick Fil A within shouting distance of our new home. That’s good news! 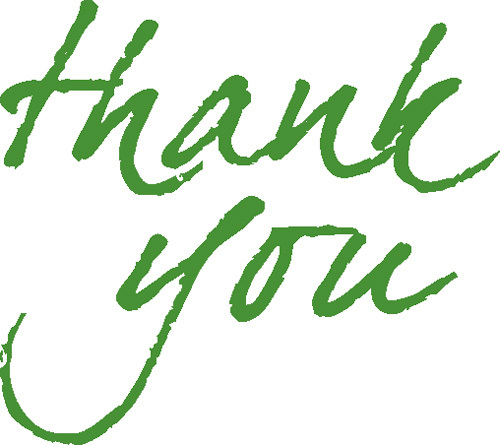 THANK YOU – for two more closings on the other two homes by the end of the month. Life will continue to be planted and grow in that tiny subdivision that God carved out and laid in our laps last December. THANK YOU – for our friends who are praying with us and for us along the way. We are grateful.